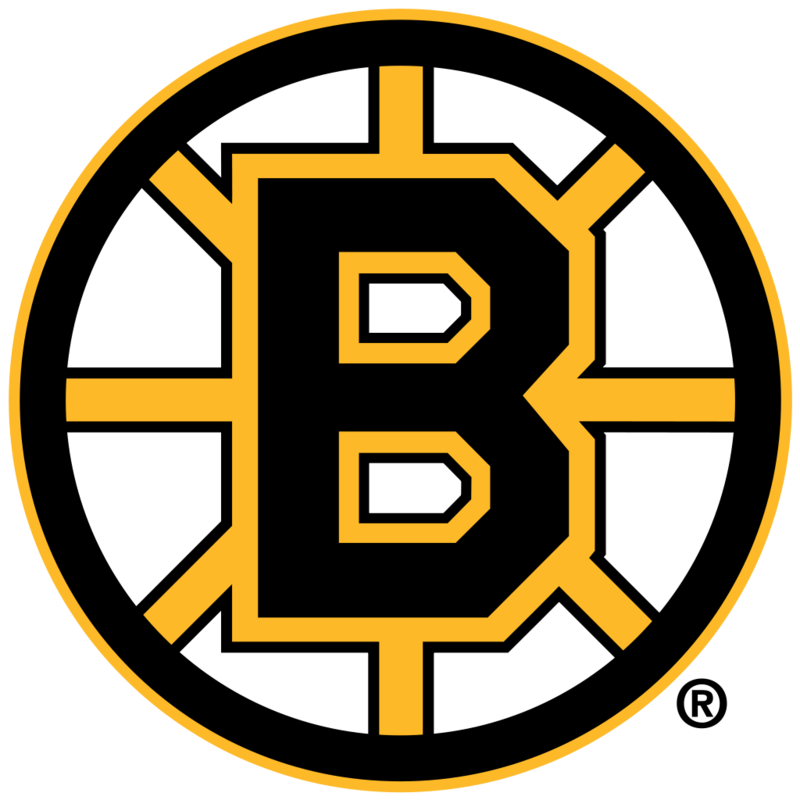 The Harvard Varsity Club provides exclusive access to its lifetime and active members to purchase tickets to select Boston Bruins games. Seats are located in BAL305, Row 9, Seats 10, 11, & 12. Select the "Purchase now" option for your selected game on the chart above or call 617.495.3535. Tickets will only be sold in sets of 3. *Donation amount is 100% tax deductible. Interested in donating tickets to HVC? Contact us at hvc@fas.harvard.edu or 617.495.3535. Contribute to broadining our network and benefits across the nation!